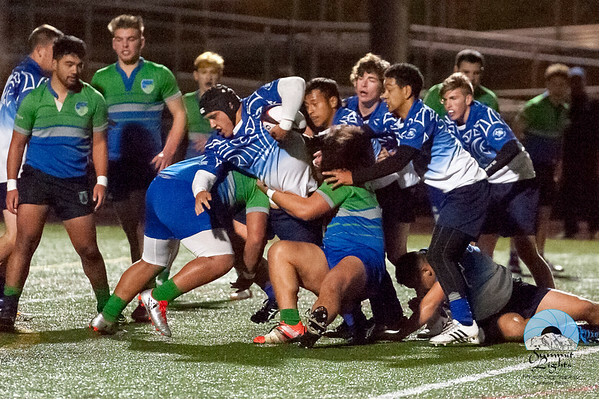 Liberty Rugby Club hosted Trident High School from Whakatane, New Zealand on a rainy Saturday, December 3, 2016 in Renton, Washington. 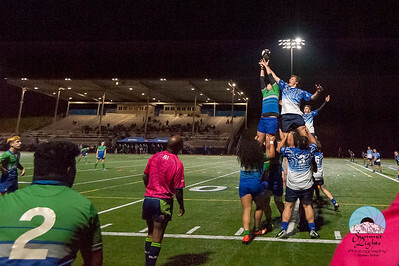 The game took part of the Trident North America Tour. 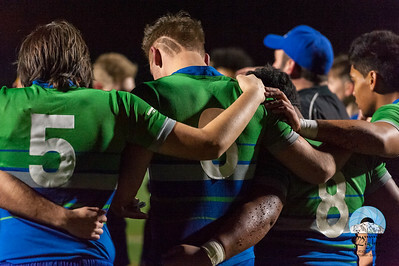 For full-size Downloads and beautiful keepsake photo gifts of these images, click the Buy button. 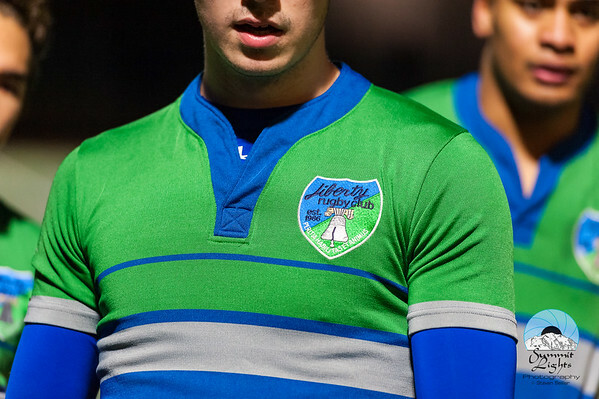 For editorial and team usage, contact me directly. 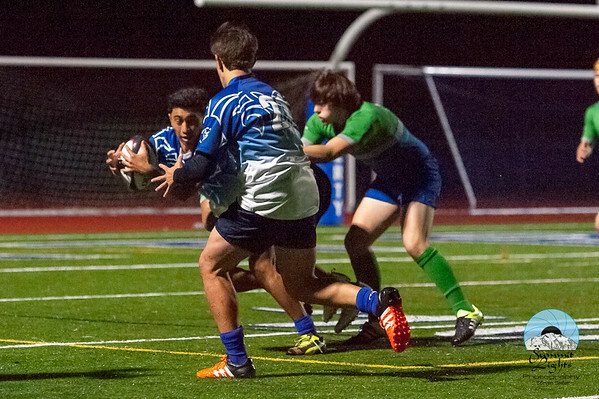 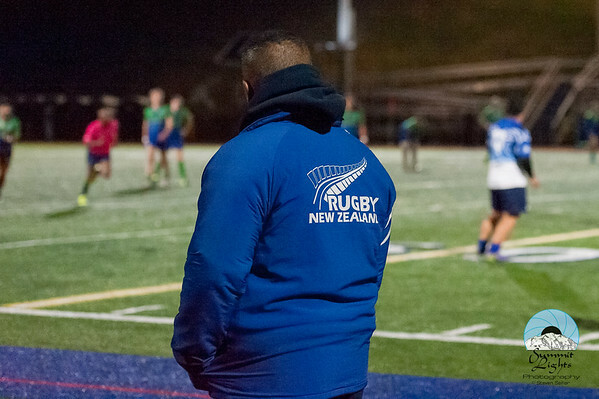 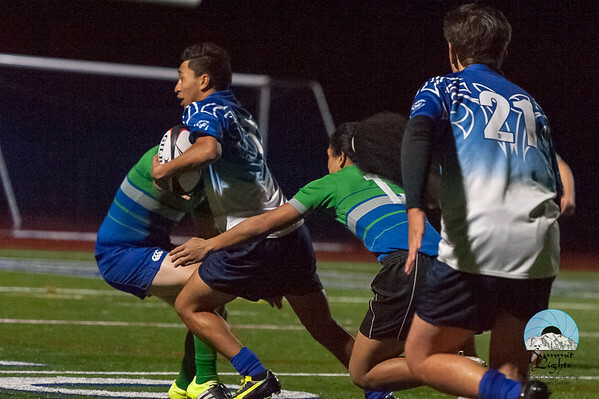 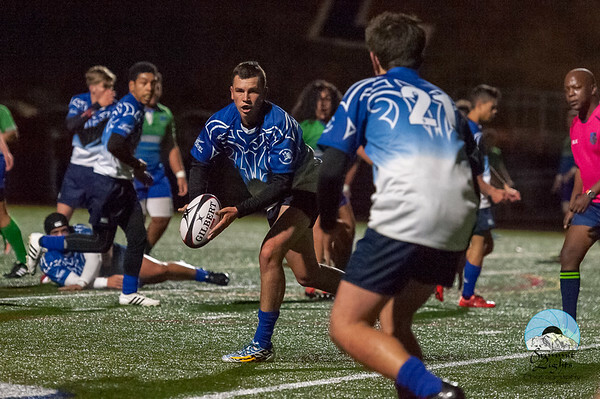 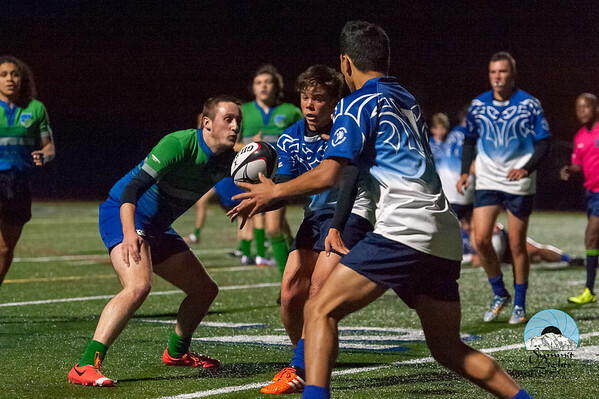 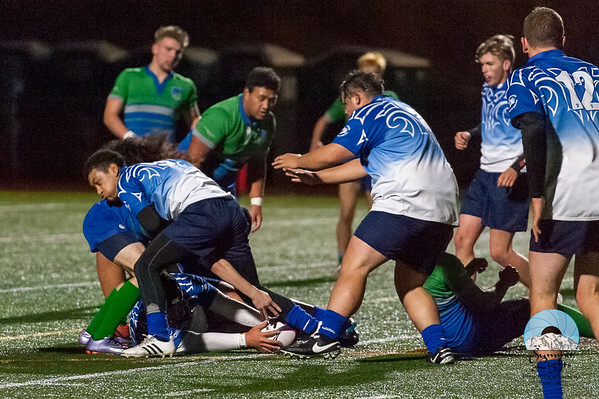 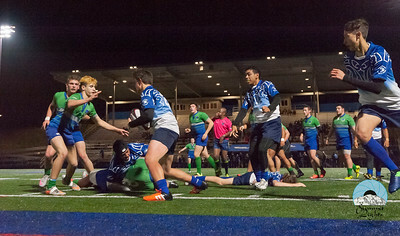 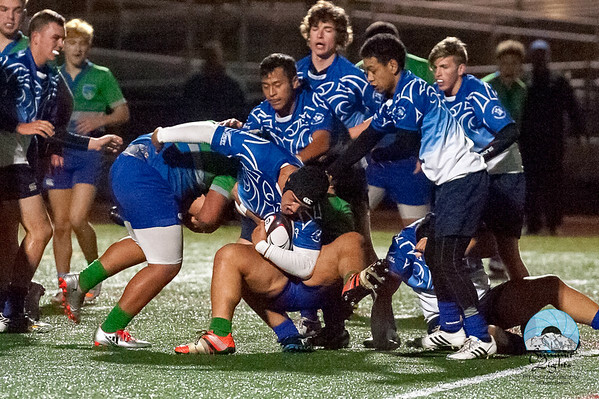 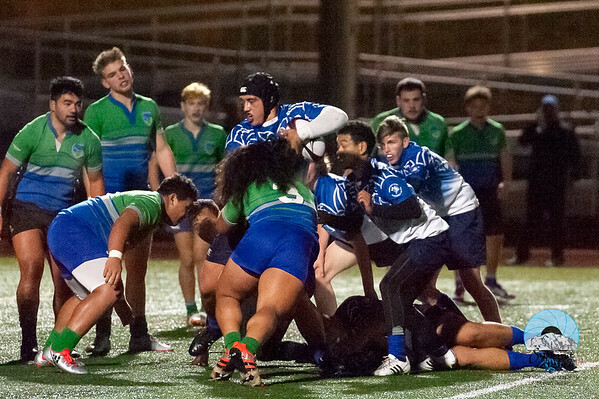 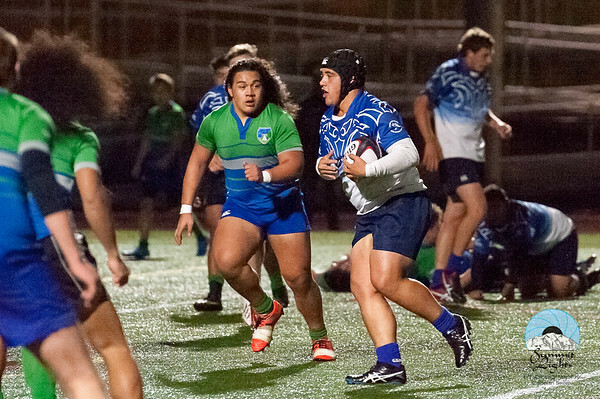 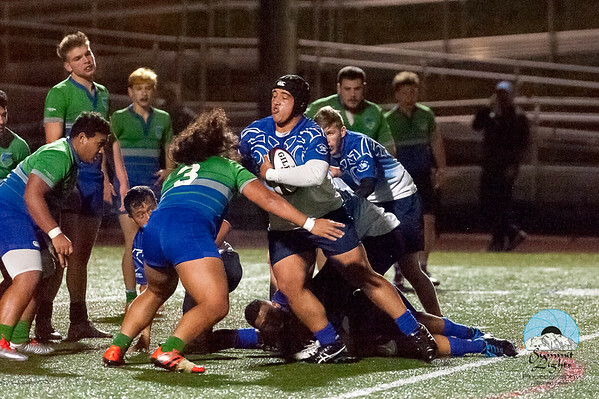 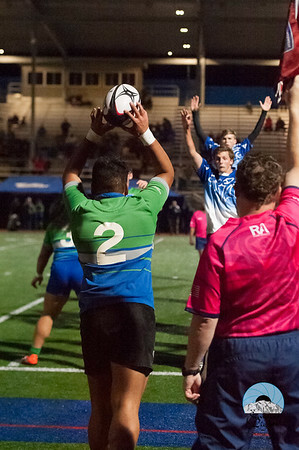 Liberty Rugby Club hosted Trident High School from Whakatane, New Zealand on December 3, 2016 in Renton, Washington. 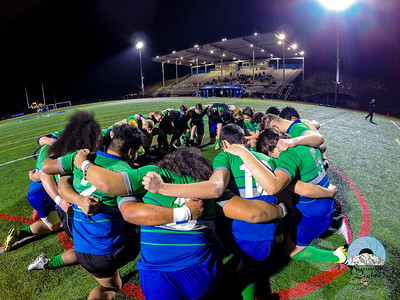 Members of Liberty Rugby Club pray before their match against Trident High School from Whakatane, New Zealand on December 3, 2016 in Renton, Washington.